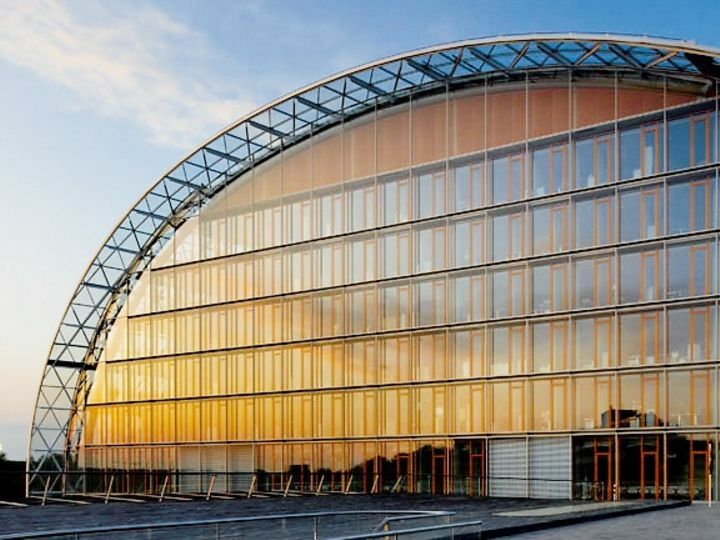 Designed by Ingenhoven Architects and built on the Kirchberg plateau in Luxembourg, the new and elegant glass palace housing the European Investment Bank (EIB) is the epitome of energy efficiency and transparency. 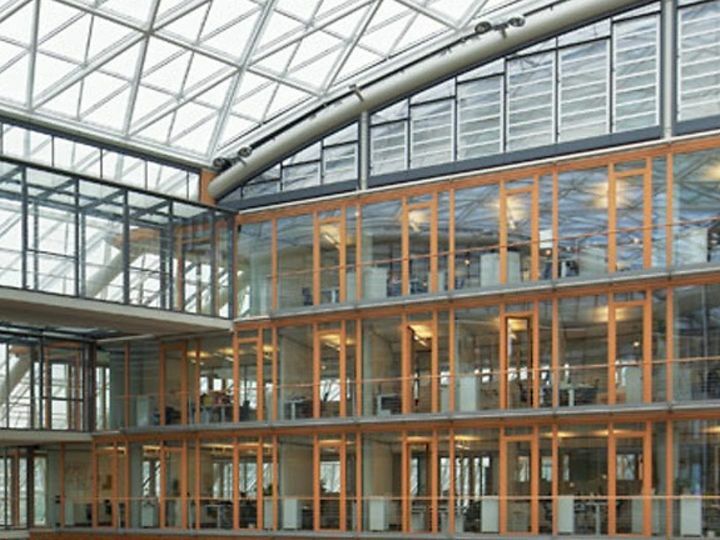 Thanks to the innovative, integrated design, the new building of the EIB in Luxembourg is the first on the European continent to receive “Bespoke” certification according to the British standard BREEAM (Building Research Establishment Environmental Assessment Methodology), scoring a "very good" for its environmentally compatible concept. 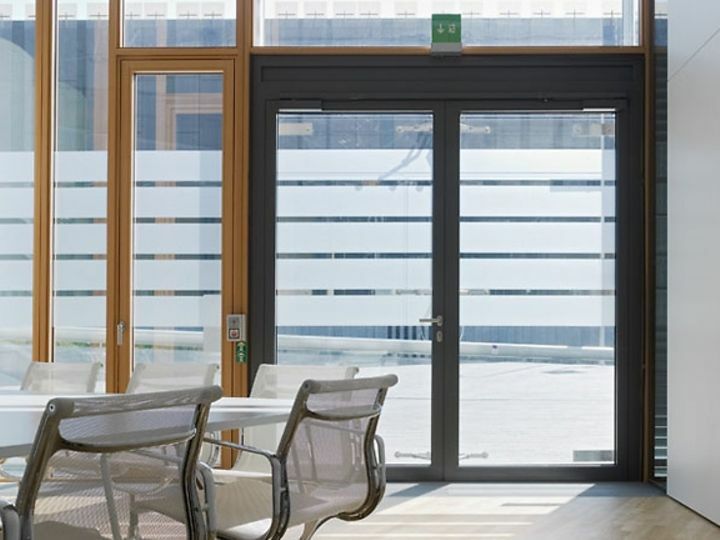 The themes of transparency and sustainability are further supported by the door systems from dormakaba. Easy to use, they further augment efficient energy conservation, and with their high endurance and longevity even under continuous operating conditions, they are very much in keeping with the principles of ecological building. 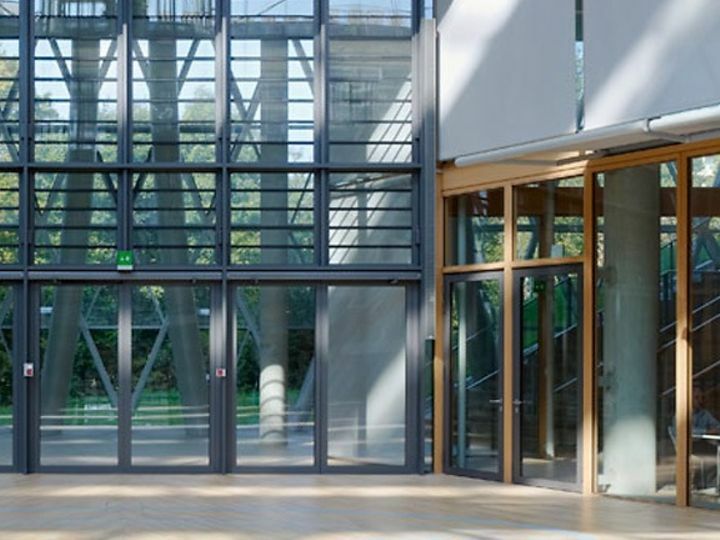 For this EIB construction project, dormakaba provided technically sophisticated door closers, elegant automatic doors and emergency exit control systems.